The founders developed Treehouse Eyes™ to be a very different kind of health care provider. A uniquely nurturing and positive space offering parents of kids diagnosed with myopia a different pathway to better vision for life. The team behind Treehouse Eyes™ includes world leading ophthalmologists and optometrists involved in research and clinical practice, prescribing the treatment modalities that form the heart of the Treehouse Vision System™ for over twenty years. 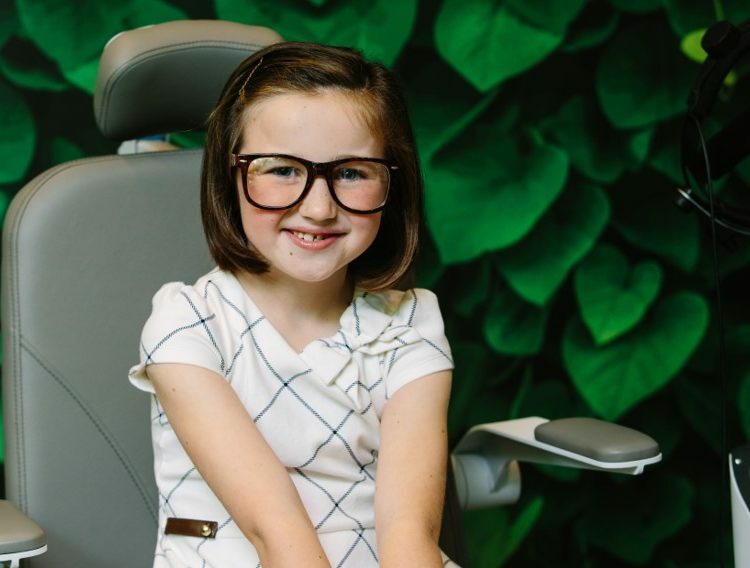 Treehouse Eyes™ has a unique vision – be the first vision health practice focused exclusively on treating myopia in children. The genesis of the business was a small team of leading ophthalmologists and optometrists who questioned the status quo of stronger glasses every year. The founders were motivated by the recognition that there is no other disease where we are fine with the condition getting progressively worse every year. 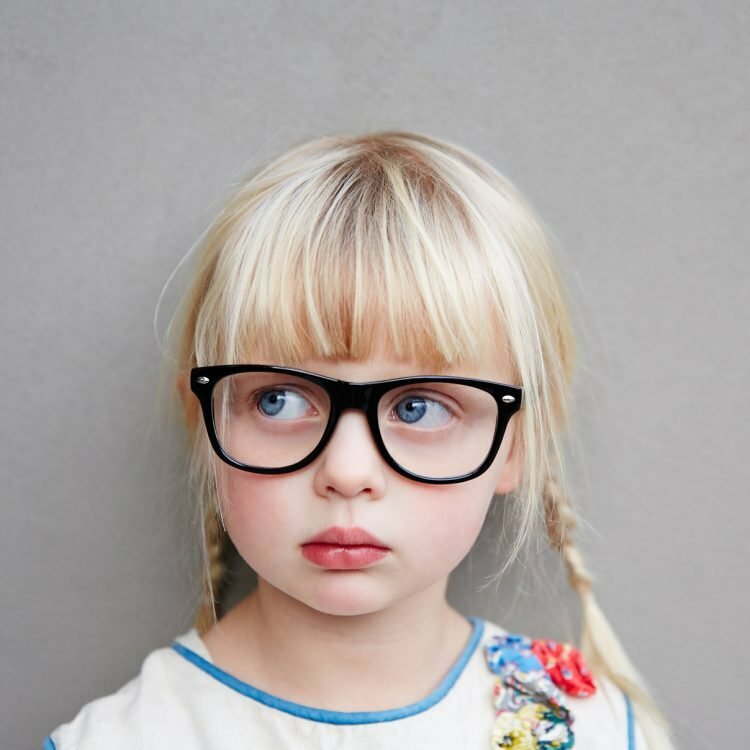 They were sparked by the knowledge that it wasn’t just about accepting deteriorating vision from worsening myopia every year, it was the long-term health risks posed by correcting instead of treating myopia. Founder Optometrist, Dr. Gary Gerber, had the insights, the science and resources, but realized they didn’t fit with the traditional models for vision health. When he came together with co-founder and vision care industry executive Matt Oerding, Treehouse Eyes™ was born. Together they recruited top eye doctor experts and began to build the very special place that today is Treehouse Eyes™. To make an appointment to visit Treehouse EyesTM with your child, please visit here. We look forward to seeing you. To meet the Treehouse Eyes™ Board of Advisors, please visit our Advisor’s page here.